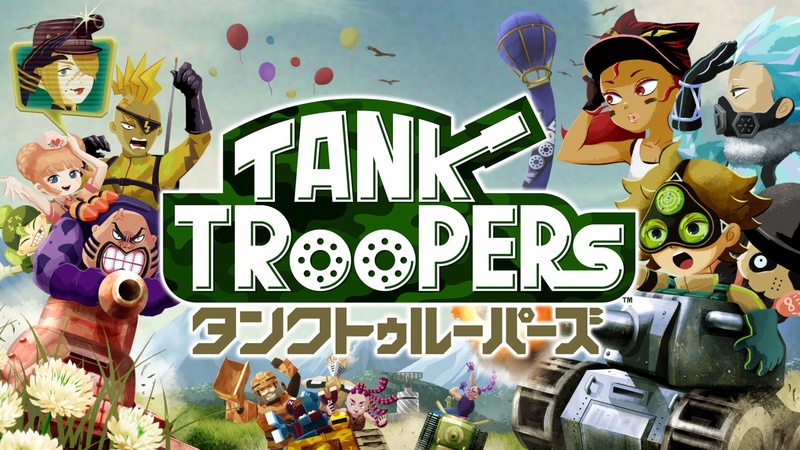 Tank Troopers debuted on the Japanese 3DS eShop a couple of weeks ago, and it’s heading west sometime this winter. The game actually wasn’t developed by Nintendo internally. Vitei, the team that created Steel Diver and Steel Diver: Sub Wars, was the primary studio behind Tank Troopers. From Nintendo, director Takaya Imamura, character designer Yuki Kaneko, and composer / sound effects designer Ryo Nagamatsu were involved. Contributing from Vitei’s side, we have confirmation that Atsushi Obata acted as project manager while Takao Kurebayashi was the design manager. Obata later became a director after Imamura left the project for the production of Star Fox: The Battle Begins. Also, Vitei founder Giles Goddard was a program director and constructed the main system of this title. Kaneko was previously in a charge of The Legend of Zelda: Tri Force Heroes’ opening sequence. Nagamatsu worked on Tri Force Heroes, Mario Kart 8, and more. He composed and designed all sounds in Tank Troopers. According to the latest issue of Nintendo Dream, while developing updates for Steel Diver: Sub Wars, they came up with a new idea to produce this tank-based battle action title. 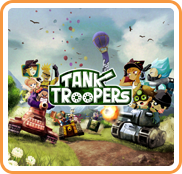 It was initially designed as tank game with a serious mood which has a similar vibe as Sub Wars. However, since there were so many tank battle games already, Imamura asked Nintendo to strengthen the sound and design to make it more Nintendo-esque and easy to be picked up to play with others. Since Nagamatsu wanted to feature the sound effects of firing and being shot, he thought that loud music would not be a good fit. So instead, they featured the whistle as music and used a quiet orchestra in the background to support the whistle, not to interrupt sound effects or voices. Regarding voice acting, the team wanted each character to be unique and leave a lasting impression. For example, one character uses Kansai dialect (those in Kyoto also speak Kansai dialect). All voice recordings were actually done by Nintendo employees and their families. In the game, Death Troy, has his voice acting from Imamura. The design for that character also looks pretty similar to Imamura. Why? Because Kaneko’s desk was right next to Imamura’s during development. Finally, Goddard said that he can’t stop playing Tank Troopers and his thumb is starting to hurt as a result. Obata believes this game is really fun and has the potential to surpass Splatoon.